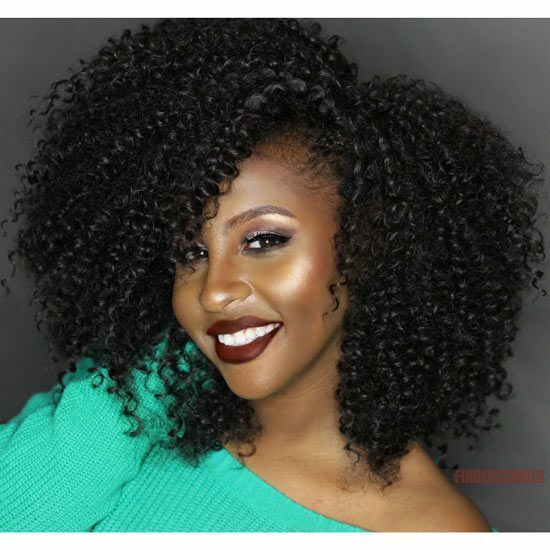 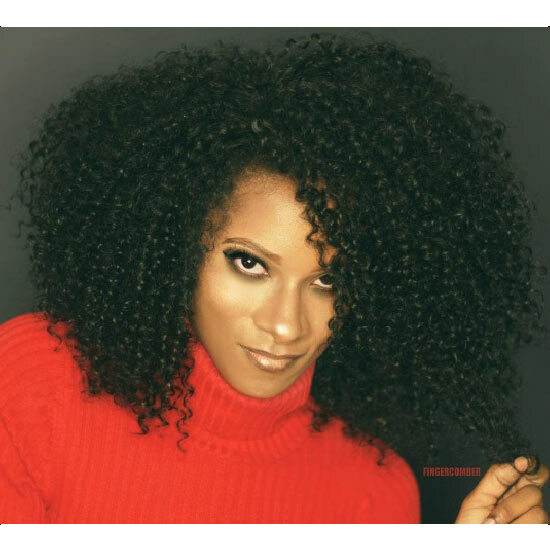 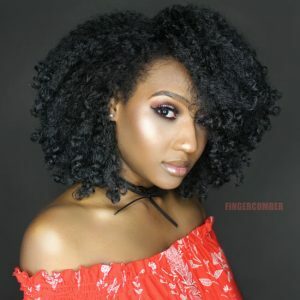 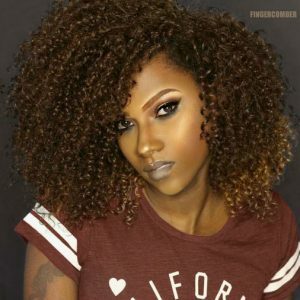 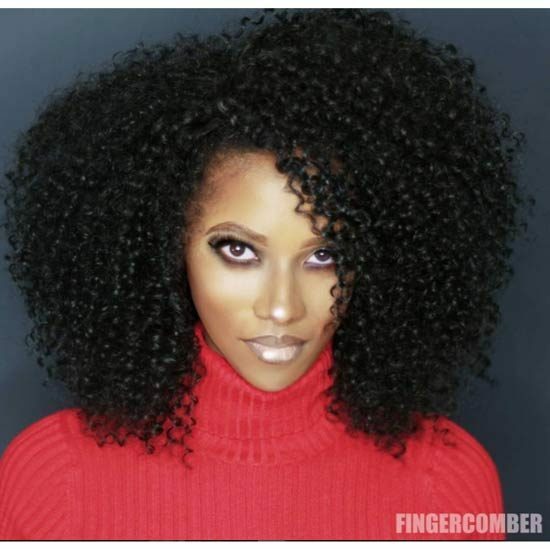 The Femy Curl Protective Styling Unit envelope includes the Femy-Curl Unit, a curly, layered, full cap wig, that is designed like a traditional half cap. 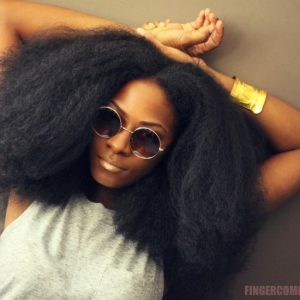 This makes the unit fit like a glove, and lie smoothly against your own hair. 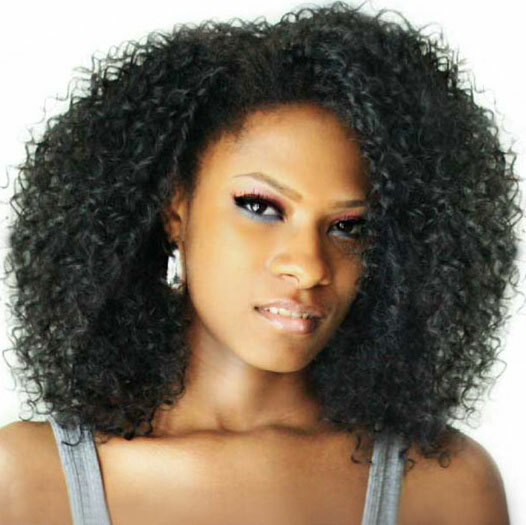 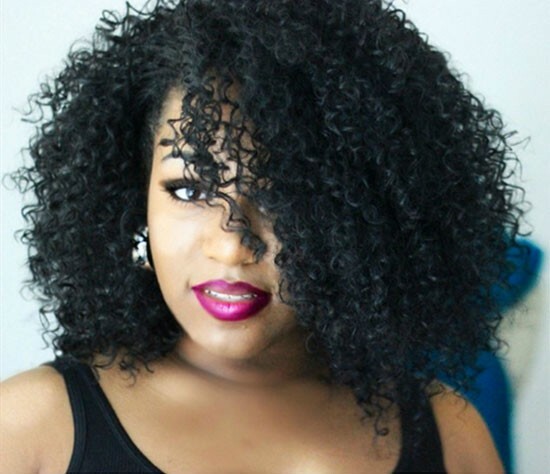 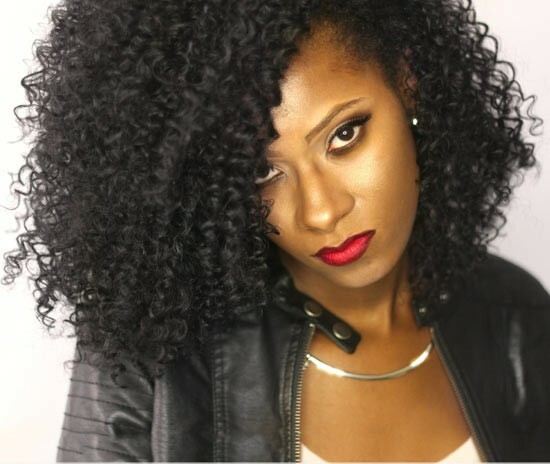 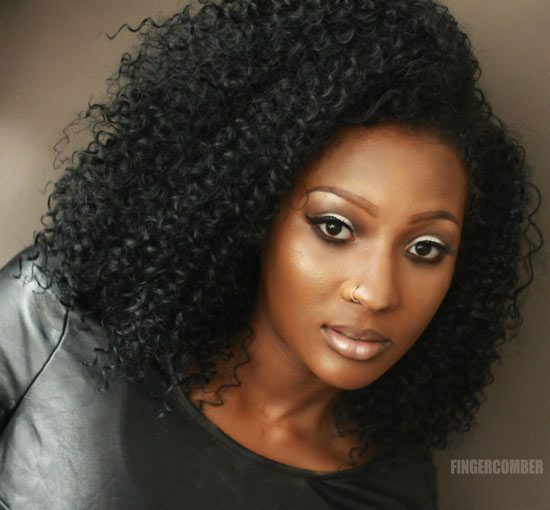 The hair of the unit is made to resemble curly Remy hair, at only a fraction of the cost! 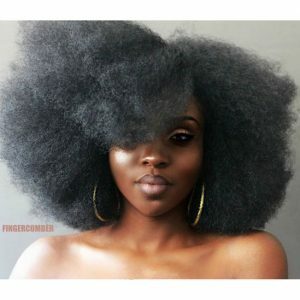 While this unit can be washed and conditioned, re-setting it is not recommended. Finger-comb the hair of this unit to detangle it, and apply Afrigenix Kurl Keeper, or your styling product of choice, to maintain the life of the curl pattern. 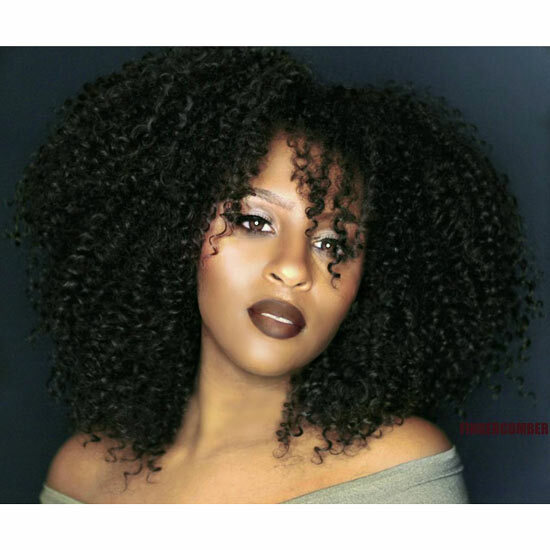 The ‘Faux Remy’ Femy Curl Protective Styling Unit envelope includes the Unit, a wig cap, comb, shampoo and conditioner, everything you need for the “just left the salon” look.